WhereNext, an online digital magazine targeted at business executives and decision-makers in government, looks at the role of location in trends such as the Internet of Things (IoT), digital transformation, big data analytics, and smart communities. Its articles describe how location intelligence relates to business assets, workers, demographic trends, and consumer behaviors. By giving context to technology trends, it can promote more effective decision-making. WhereNext underlines the value of seeing an organization spatially. The site will publish new content on a weekly basis. 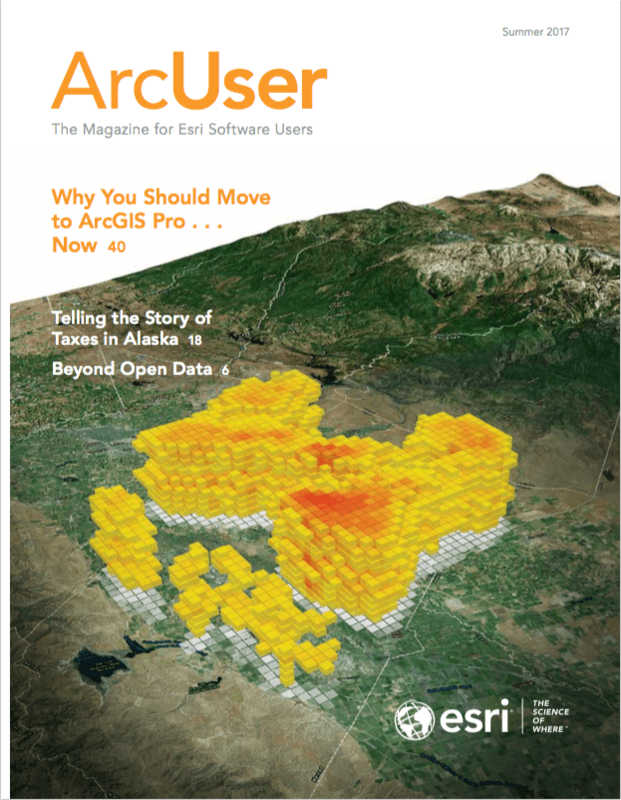 Subscribe to the magazine at go.esri.com/wherenext.